Goebel. Hummel's most popular line. Goebel Friar Tucks with shoes, Monks. Circa 1960's. Discontinued 1988. All cheery, with slightly different expressions. 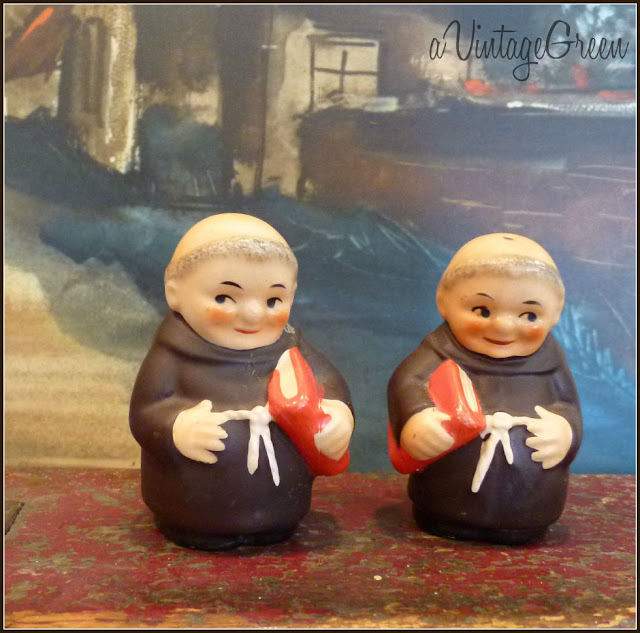 First are the little salt and pepper Friar Tucks holding red bibles. Damaged and repaired 'hour glass' Friar Tucks. 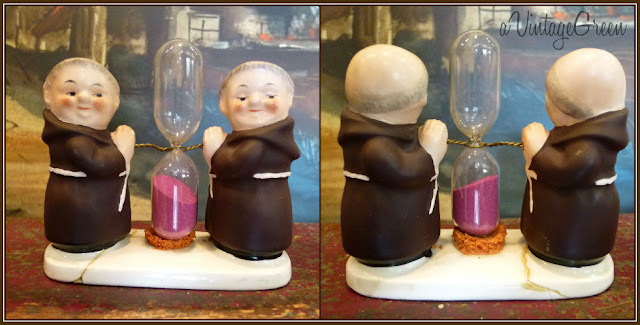 A few hanging out together, egg timer pair, salt and pepper, condiment and sugar. 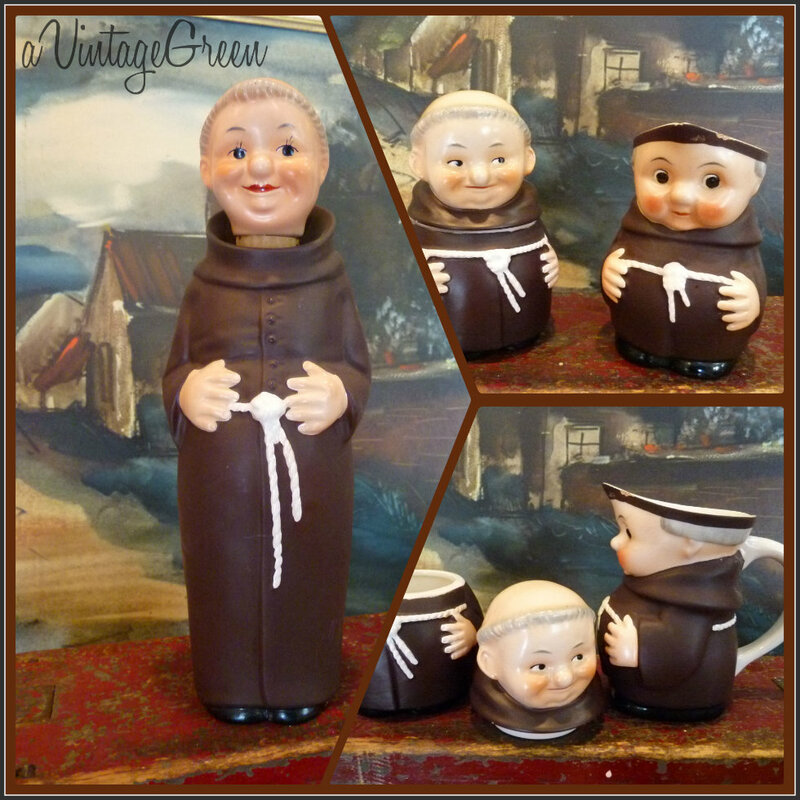 Whiskey Decanter Friar Tuck along with sugar and creamer. 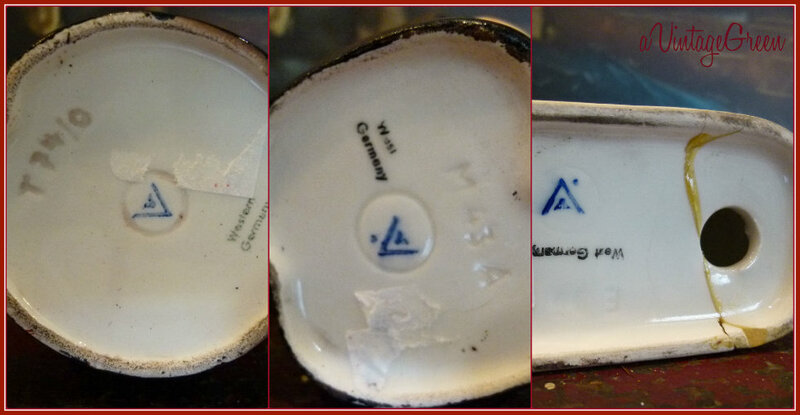 Below are a lidded sugar, creamer, whiskey decanter and small beer mug. Hope you enjoyed a peek at the past. I did wash off the last of the sticky tags after I took the pictures. Each picture today had a same village scene print in the background (couldn't read signature) with the various Friar Tucks all standing on a very small, worn red bench. and the bench is one of my staple collectible display pieces. Those Hummels are sooooo cute. Wow!! My mom had the sugar and creamer set!! I had forgotten about them! Brought back memories!! Hello! 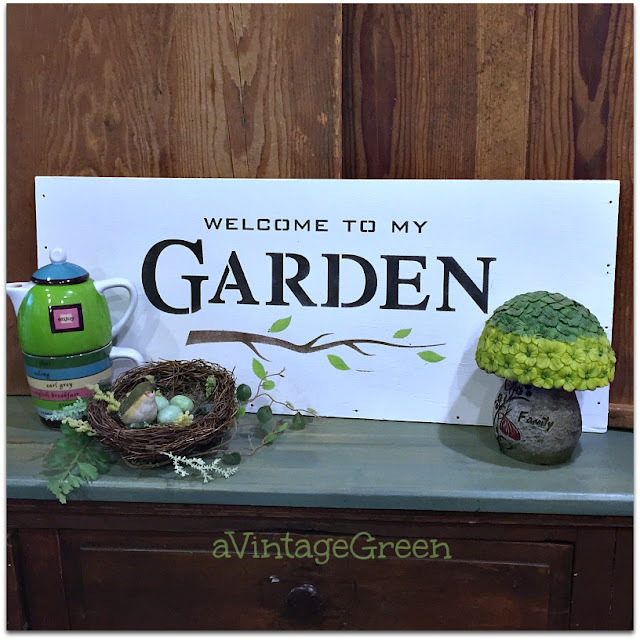 I just love vintage anything and i am happy to become a follower of this fun blog!!! 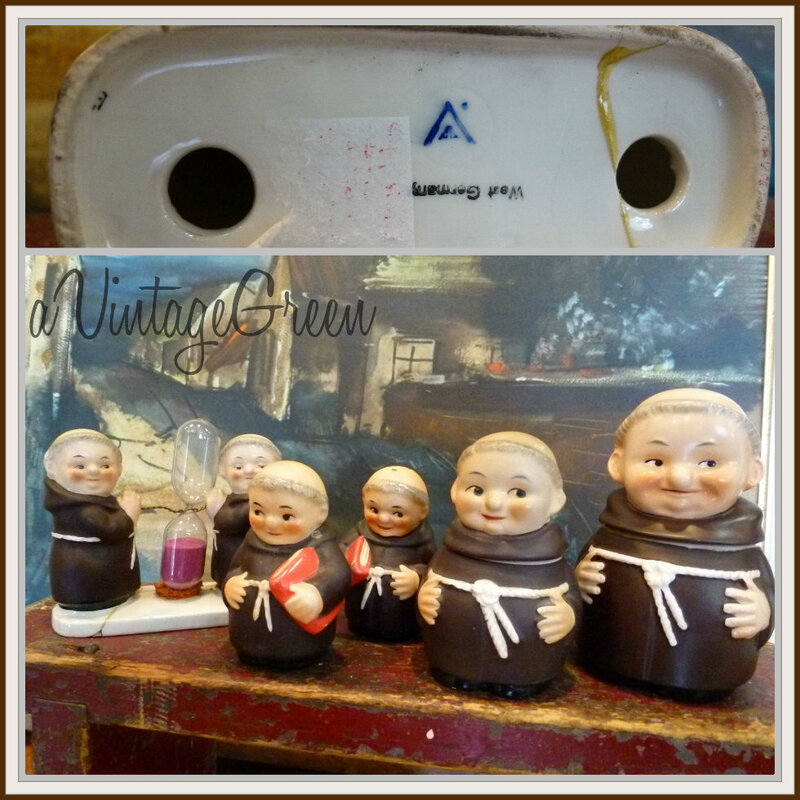 Those salt and pepper shakers are beyond cute! 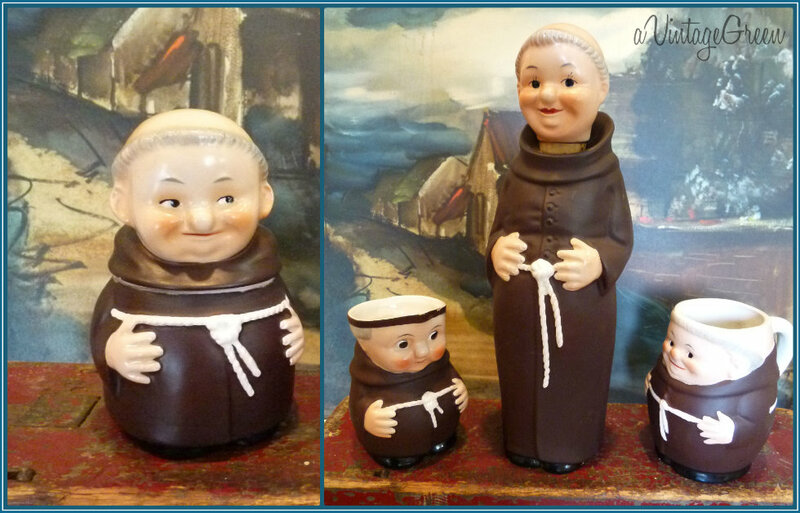 You have a wonderful collection of Monks. Your Friar Tucks are so cute especially the ones holding the Bibles.